SK-II has a strong presence in the premium skincare segment, however continued product differentiation was challenge against innovative competitors. 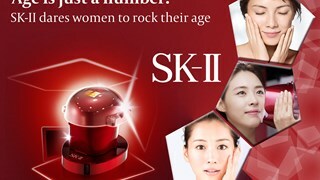 With the help from the Magic Ring Test, SK-II were able to differentiate between real age vs skin age, and embrace the taboo –never ask a woman her age! 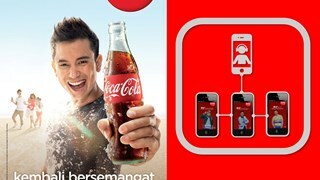 When brand love wasn’t converting to sales, we helped Coca-Cola to pre-record mobile phone calls for Malaysian youth from popular local DJ’s, which encouraged them to Chup! (pause) and refresh with Coca-Cola. 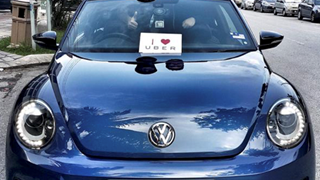 To combat low brand perception in Malaysia, Volkswagen teamed up with Uber and local celebrities to host a Charity Drive event that raised over RM17,000. The day gave Malaysians the opportunity to meet celebs, share their journeys and experience the Volkswagen. We helped Malay couples reignite their first date romance with the Downy scent switcher, garnering a 30% conversion rate for shoppers, achieving 3x the target for click-through rates and YouTube views, and generating an incredible social buzz. 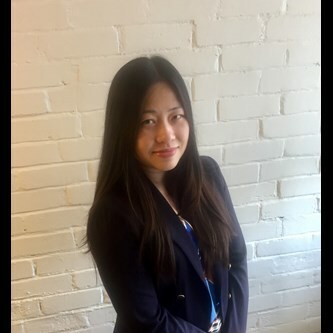 Wan Lih is dedicated to driving business growth and creating solutions for MediaCom clients by ensuring the application of a Systems Thinking approach. She has extensive experience with specialist knowledge of the FMCG industry, having worked across The Coca-Cola Company, GSK, Unilever and Mars. Joining in 2014, Rana has a strong foundation in buying, trading and implementation across FMCG and retail. 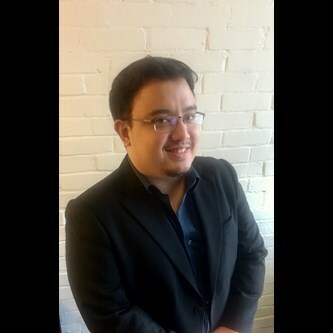 He is responsible for handling all trading and buying functions, and growing MediaCom in Malaysia as the Content + Connections Agency. Gaston joined in 2010 with over 13 years of strategic planning experience. He ensures that the consumer is always at the heart of the decision-making process, in order to deliver active, collaborative and evidence-based solutions for MediaCom clients. 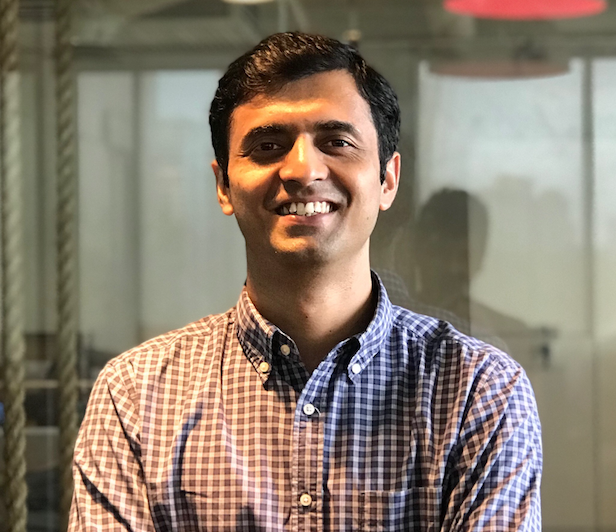 Saurabh joined MediaCom in 2012 and since then he has worked in roles spanning market operations, regional strategy & planning across key Asian markets including China. 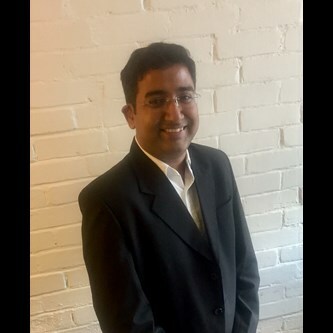 Saurabh has over 12 years of experience working with global marketers in digital forward markets in Asia and has to his credit multiple award-winning campaigns in Malaysia during his time leading MediaCom Team P&G.